Photos from the Bell Centre in Montreal, Quebec, Canada, as WBC light heavyweight champion Adonis Stevenson (24-1, 20 KO’s) wins a unanimous decison over a very game Andrzej Fonfara (25-3, 15 KO’s). Stevenson was dropped in the ninth but scored two knockdowns of his own. 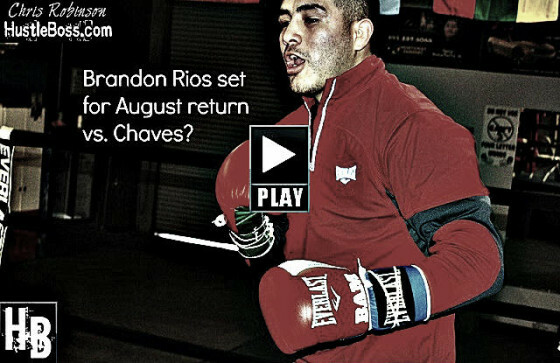 Guess who Brandon Rios may be fighting next? Updates on the next possible opponent for former world champion Brandon Rios. 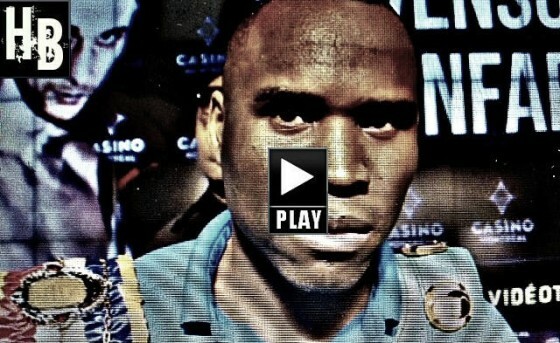 All-access coverage from WBC light heavyweight champion Adonis Stevenson’s weigh-in vs. Andrzej Fonfara ahead of their HBO match on 5/24 from the Bell Centre in Montreal, Quebec, Canda. WBC light heavyweight champion Adonis Stevenson speaks ahead of his May 24 clash on Showtime vs. Andrzej Fonfara. 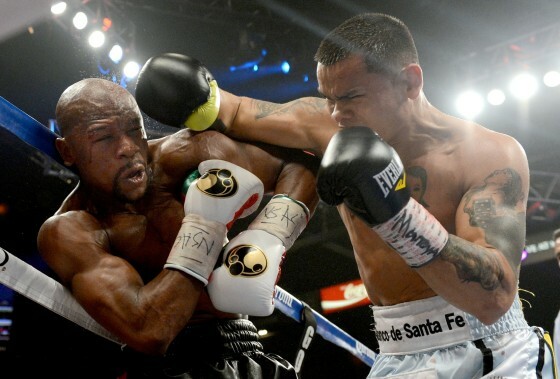 Despite losing his May 3 fight against Floyd Mayweather, the stock on Marcos Maidana is as high as ever. 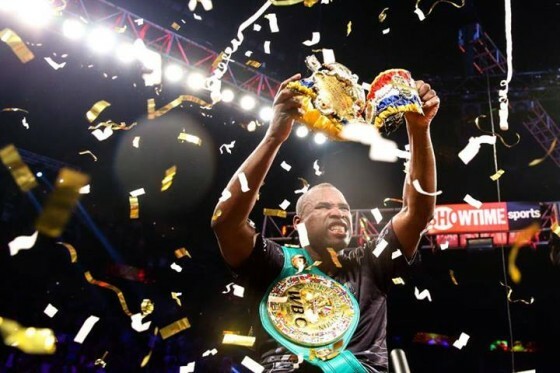 The rugged Argentinean came up short against Mayweather on the scorecards by way of a majority decision but he had several telling moments in the fight and performed far better than many expected he would. 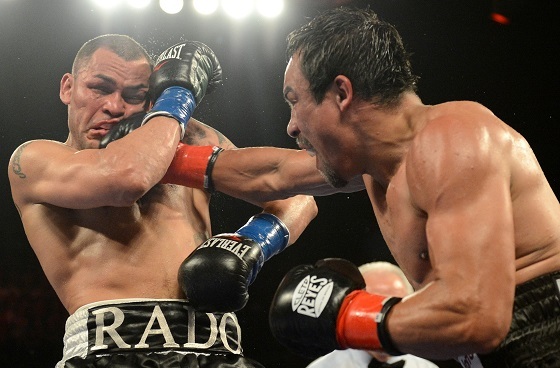 One man not overly impressed is Las Vegas-based trainer Jeff Mayweather, who felt his nephew purposely chose to engage Maidana in a dog fight rather than box his way towards victory. 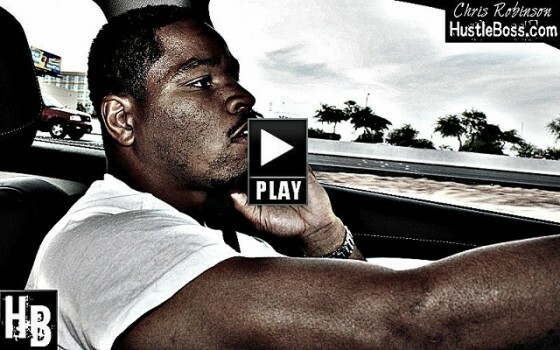 HustleBoss.com steps inside of the Mayweather Boxing Club in Las Vegas, Nevada as young prospects Floyd ‘Cash Flow’ Diaz and Young Money Mar get to work. 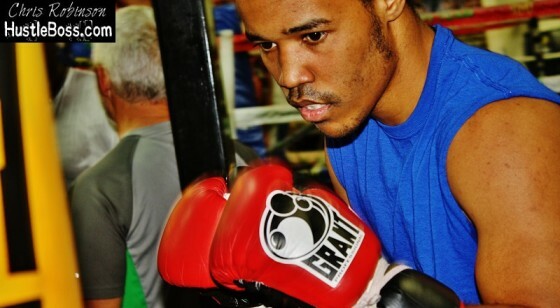 Exclusive photos from the Maywearther Boxing Club in Las Vegas, Nevada as IBF junior lightweight champion Argenis Mendez (21-2-1, 11 KO’s) puts in work work ahead of his scheduled rematch with Cuba’s Rances Barthelemy, who meets on July 10 in Miami, Fl. 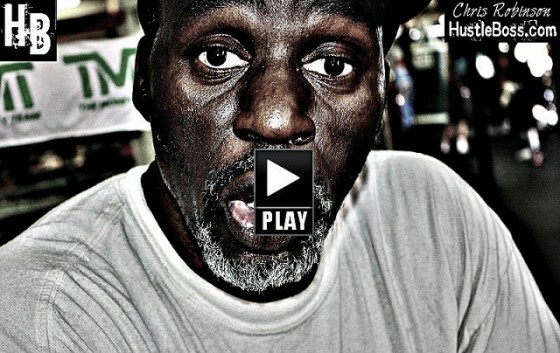 HustleBoss.com’s Chris Robinson speaks with former two-division world champion Roger Mayweather about a possible fifth showdown between Manny Pacquiao and Juan Manuel Marquez. 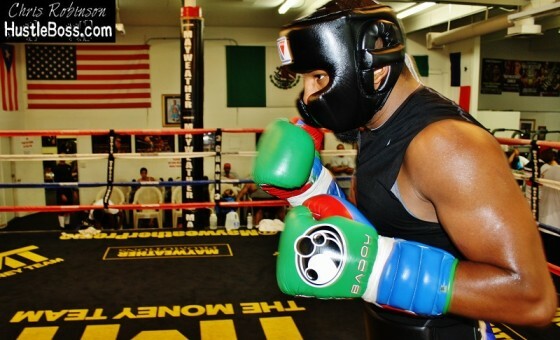 Exclusive photos from the Mayweather Boxing Club in Las Vegas, Nevada as super middleweight contender Badou Jack (16-1-1, 11 KO’s) gets back to work. 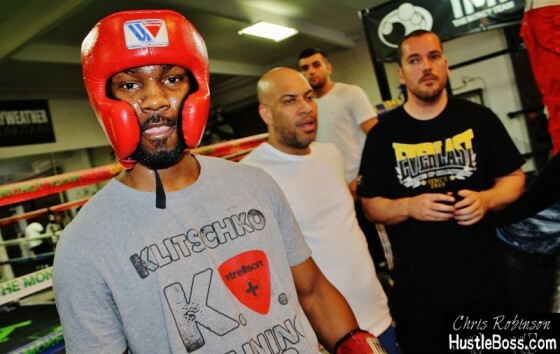 The former Swedish Olympian suffered an upset loss to Derek Edwards in late February on Showtime yet he is determined to bounce back. 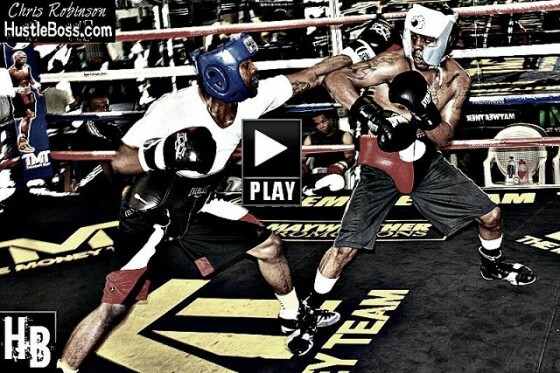 Exclusive photos from the Mayweather Boxing Club in Las Vegas, Nevada as undefeated junior middleweight prospect Domonique Dolton (14-0, 8 KO’s) from Detroit puts in work at the Mayweather Boxing Club in Las Vegas ahead of his June 6 debut on Showtime against fellow unbeaten Hugo Centeno Jr. (20-0, 11 KO’s). 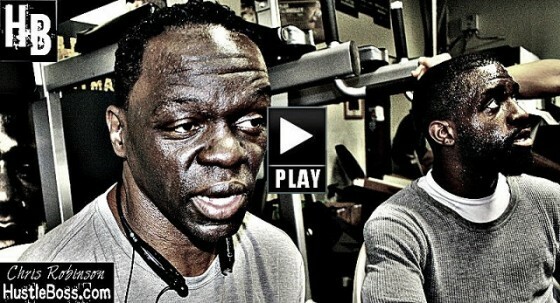 HustleBoss.com’s Chris Robinson continues to speak with former two-division world champion Roger Mayweather about his his nephew Floyd possibly rematching Marcos Maidana this year or in the future.